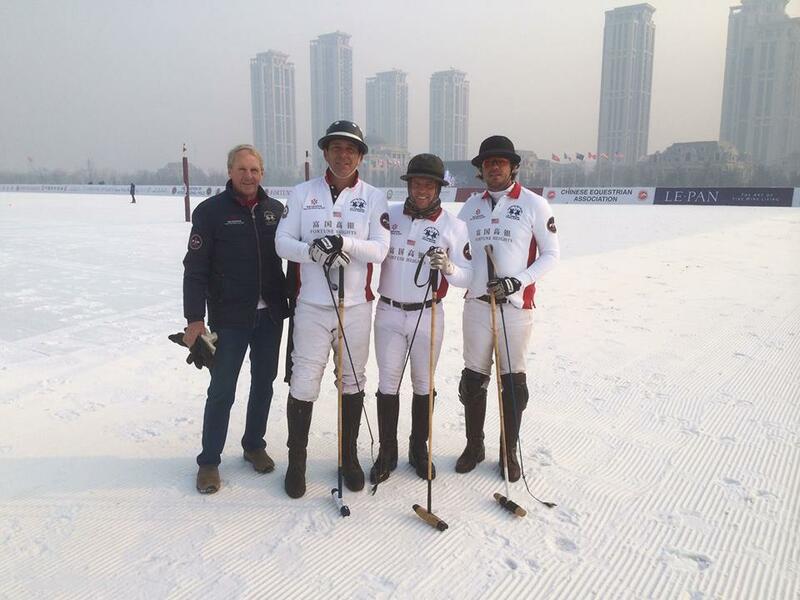 The USPA will be sending a team to China to compete in the 2017 Fortune Heights Snow Polo World Cup. 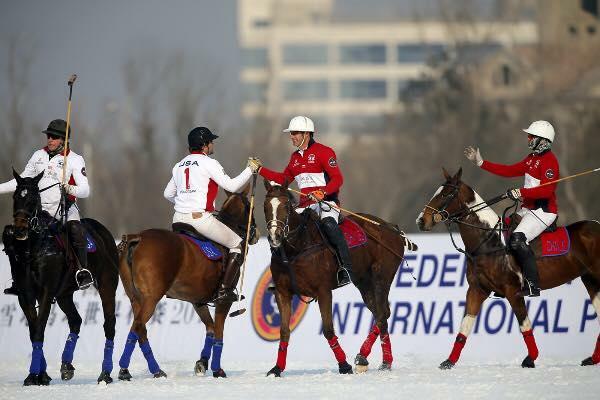 The largest snow polo tournament in the world will be held for the sixth year running, at the Tianjin Goldin Metropolitan Polo Club in Tianjin, China, January 17-22, 2017. Six nationally selected teams from Argentina, Australia, England, Hong Kong, South Africa and the USA will be gathering from six continents at this world-class polo venue to deliver a winter polo extravaganza for all polo fans. The Metropolitan Polo Club is keen to use this platform to encourage more interest and enthusiasm in polo. Polo fans feel the charm and chivalrous spirit of the sport, while also providing an opportunity for polo players to practice their skills in authentic competitions. For more information, please visit the Federation of International Polo (FIP) website at fippolo.com.